We do our best every season to guarantee our teaching body has not only the best qualifications and experience but also several language to cater to most students. We typically ensure lessons in English, German and French but may have additional possibilities – please contact us for more information. We offer lessons and packages from beginners to advanced levels. 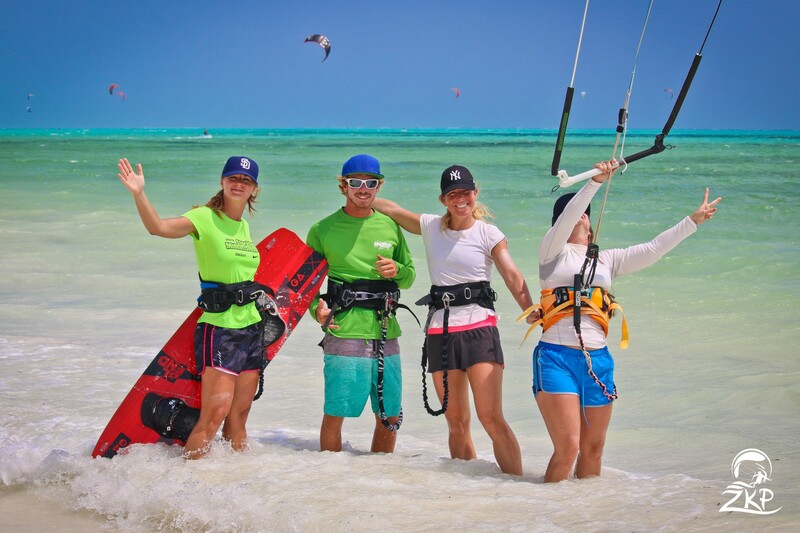 Learn or practice kitesurfing in a safe environment with our qualified teachers! For those who wish to practice on their own, we offer equipment rentals and assistance. Our equipment is renewed seasonally for your comfort and safety. 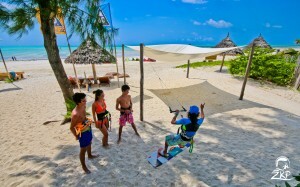 We also rent windsurfing equipment, kayaks, Stand Up Paddles and snorkeling equipment! 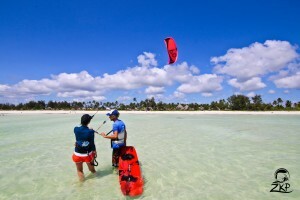 We offer storage in our secure location so that you can come and kite on your own equipment without having to carry it daily!